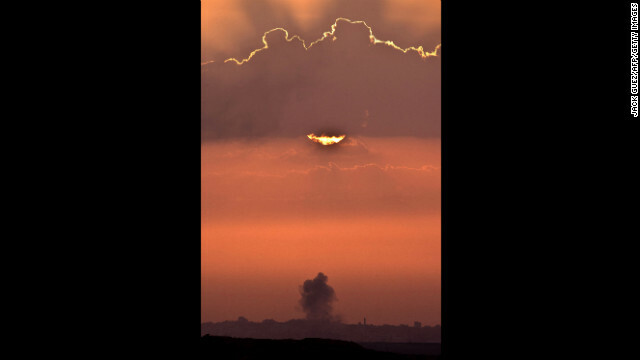 Iron Dome huge success: Are rockets becoming obsolete? Israel's Iron Dome system has now been thoroughly tested and it has succeeded admirably. The success rate in this most recent conflict is near 90%. With such successful anti-missile defenses, are offensive rockets becoming obsolete?